What if we could take an elevator into space? Why don't we have flying cars? The important questions are answered at NanoDays. Atoms and molecules and nanoscale forces, oh my! NanoDays returns to the Santa Barbara Museum of Natural History in April for two days of education and science-in-action. The interactive event takes place on Saturday, April 11, from 11 a.m. to 3 p.m., and Sunday, April 12, from 12 to 3 p.m. Visitors will have an opportunity to study the interesting and unique phenomena that are part of the science of the extremely tiny. Interested in how structures ten thousand times smaller than a strand of human hair can manipulate the color of light? What devices do scientists use to study the smallest of particles? What developments will change how we eat, how fast our computers run, how we treat disease or bring electricity into our homes? 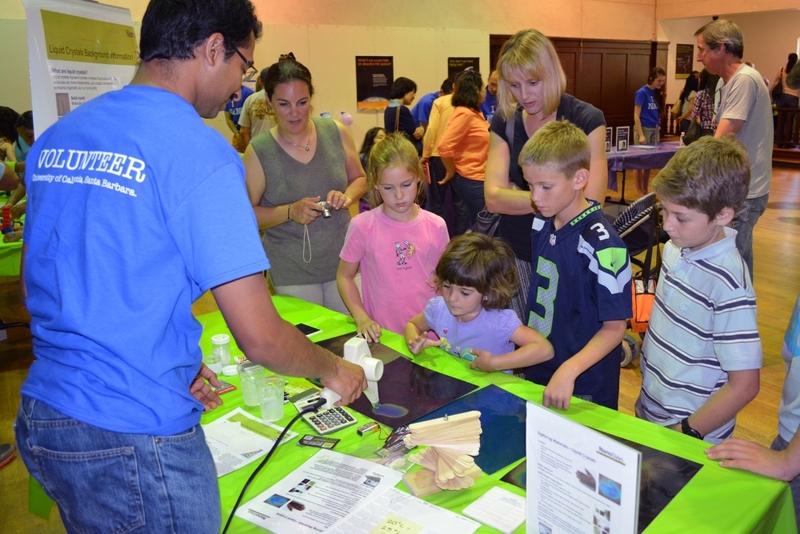 The event includes hands-on activities and demonstrations to explain how everyday materials exhibit unique properties on the nanoscale. Attendees are also encouraged to think about how innovations in this growing field will affect life in the future. Sponsored by California NanoSystems Institute (CNSI) and the Center for Nanotechnology in Society (CNS) at UC Santa Barbara, as well as the federal National Nanotechnology Infrastructure Network, and hosted by the Santa Barbara Museum of Natural History, NanoDays celebrations bring university researchers and science educators together with both children and adults to create learning experiences about the miniscule world of atoms, molecules and nanoscale forces. 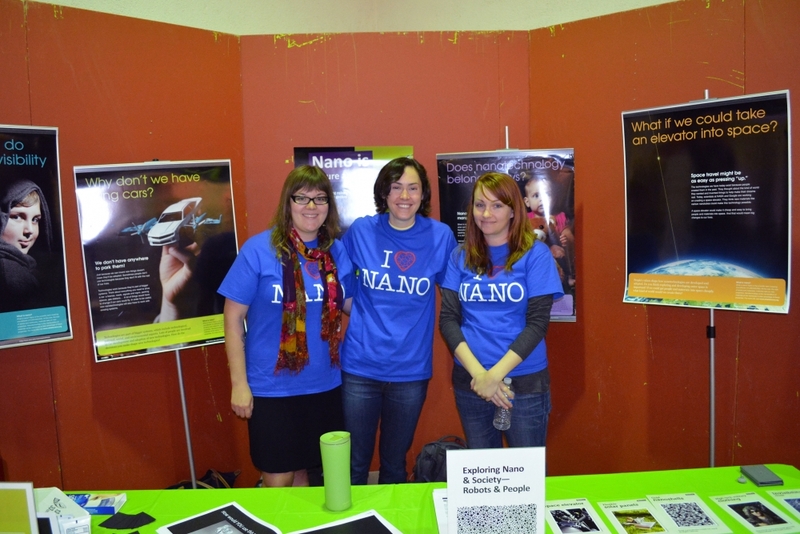 NanoDays is part of a nationwide festival of educational programs about nanoscale science and engineering. 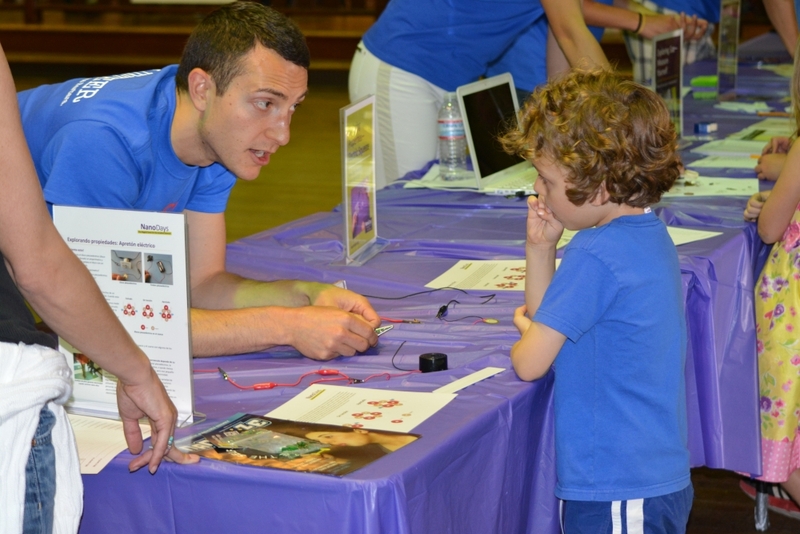 NanoDays is organized by the Nanoscale Informal Science Education Network (NISE Net), and takes place at hundreds of locations nationally each year. This community-based event is the largest public outreach effort in nanoscale informal science education and involves science museums, research centers and universities from Puerto Rico to Alaska. Admission to the museum for the Saturday event is free; admission to NanoDays on Sunday, April 12, is included in the museum’s regular ticket price. Museum members and children under 2 years old get in free; adult admission is $12; seniors and teens $8; and children 2 to 12 years old $7. The Santa Barbara Museum of Natural History is located at 2559 Puesta Del Sol, Santa Barbara.